Featuring an all nylon body and wheel construction, the Source II series offers you an economical mobility solution ideal for a variety of lighter duty applications. 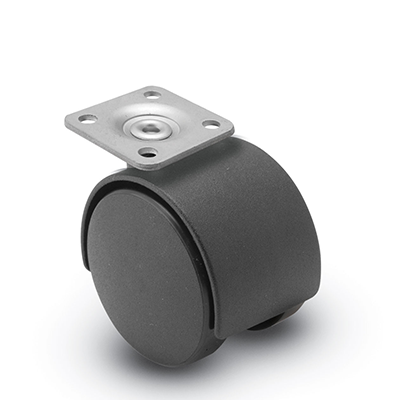 The Source II is available in a variety of size and fastening options, helping you easily find the perfect caster for your mobile application. 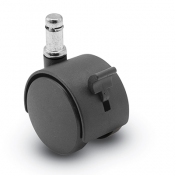 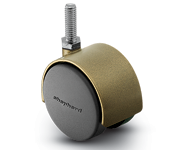 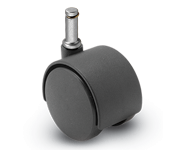 This series also features an optional brake model that is available in all three sizes. 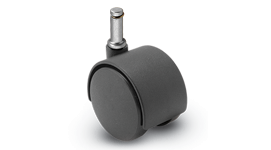 Brakes are available for all models of Source II. 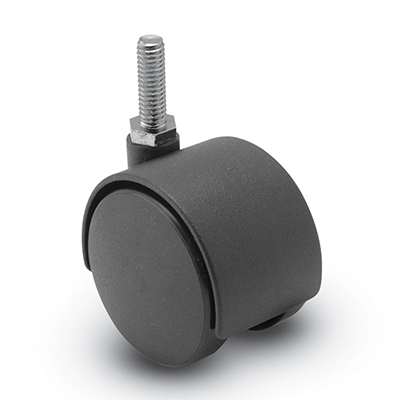 The standard fastenings available for Source II casters include: Threaded Stems, Grip Neck Stems, Grip Ring Stems, and Top Plates.